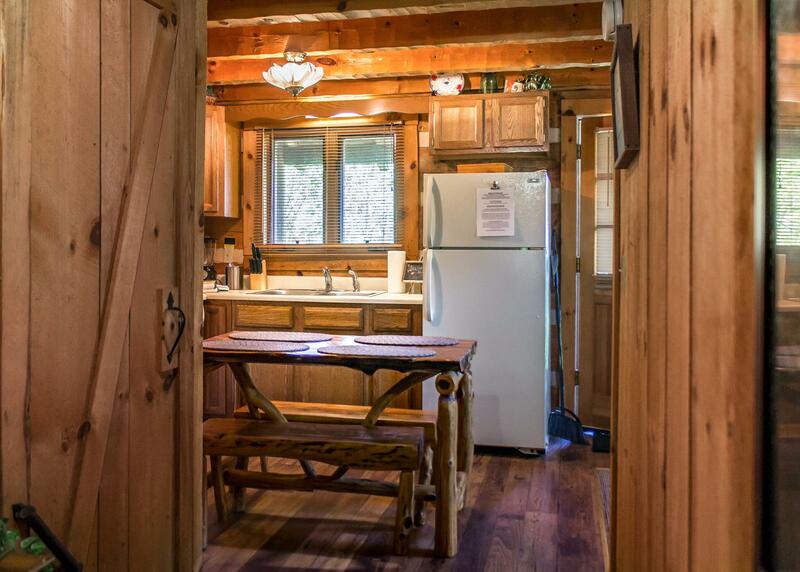 The Sequoyah honeymoon cabin is a traditional 1 bedroom log cabin with an open floor plan, wooded interior and vaulted ceilings. 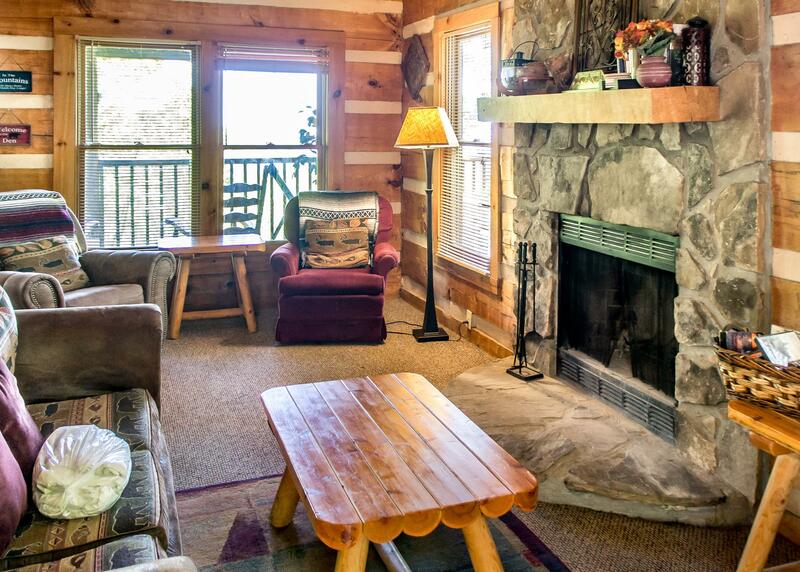 Setting the stage for a relaxing and peaceful stay in the Smoky Mountains, the comfortable living room has plenty of windows to enjoy the awesome views. 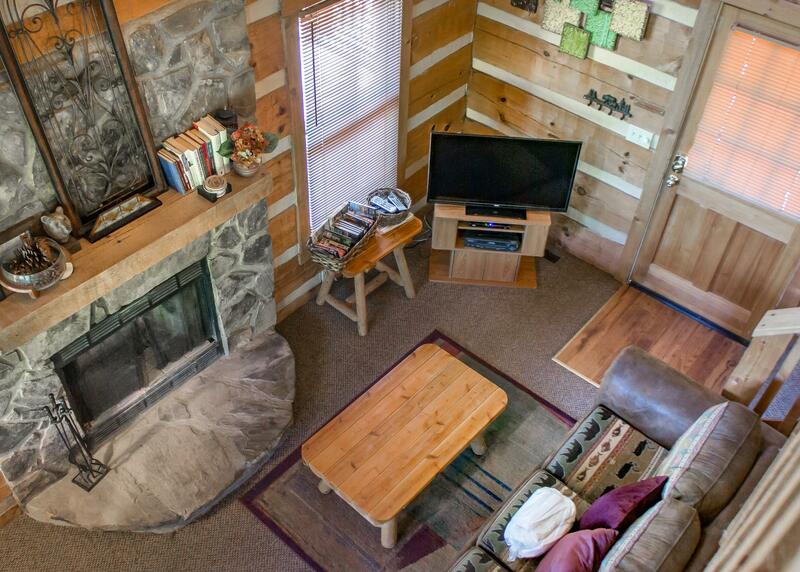 The sleeper sofa and swivel rocking chair are nestled around a wood burning fireplace and a TV with a DVD/VCR combo that includes cable and even has DVD and VHS movies on hand. 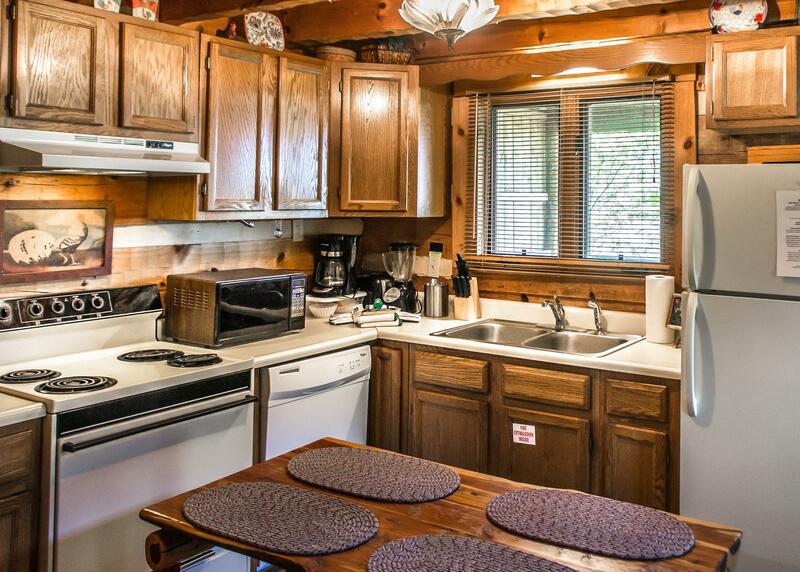 The dining area and the fully equipped kitchen and are located in the back of the cabin. 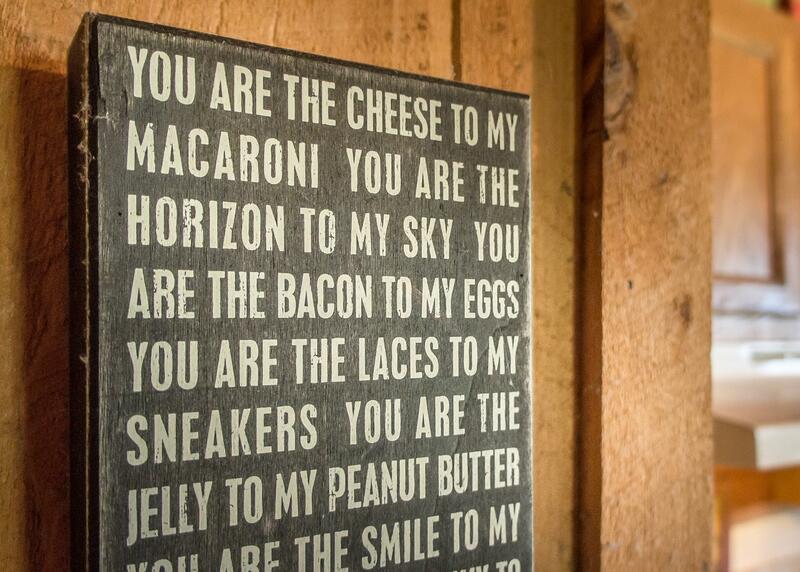 Everything you need is here except the food! 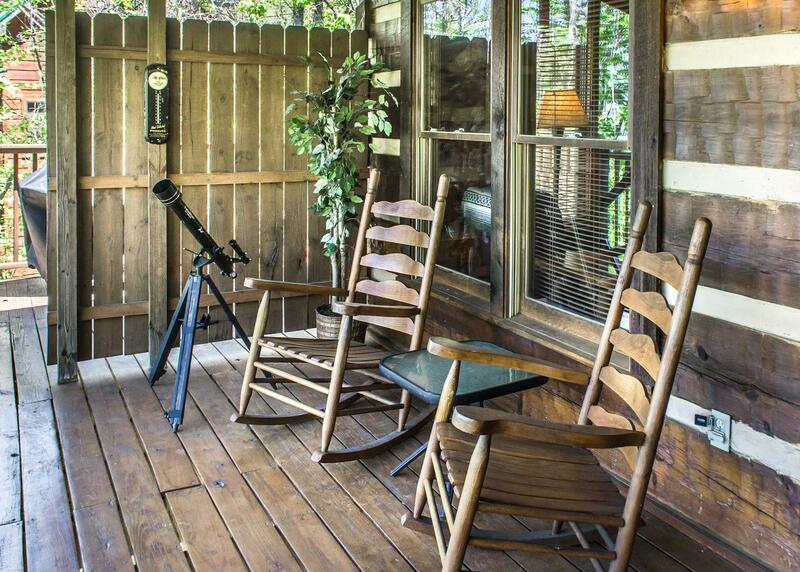 You can also make dinner by stepping out onto a large covered deck and firing up the charcoal grill and relaxing in the rocking chairs and enjoying the serenity of the Smokies. 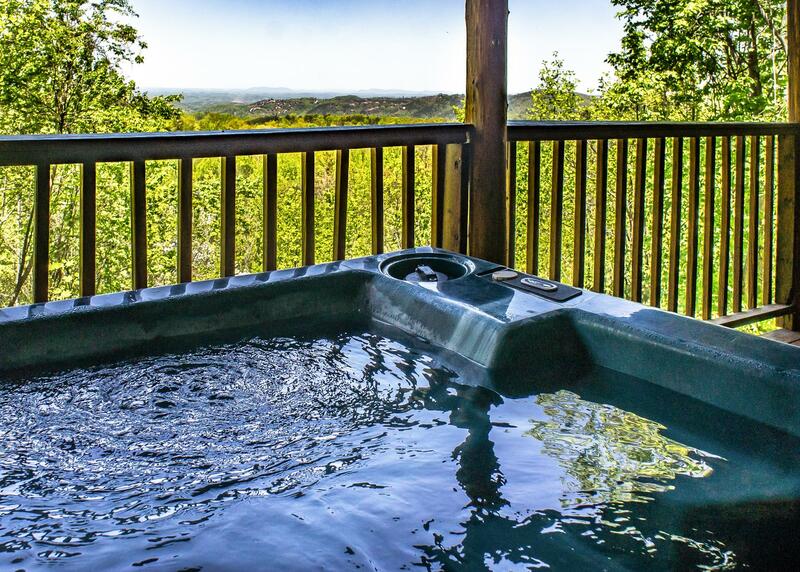 After your romantic dinner spend some quality time in the private hot tub and marvel at the lights of Pigeon Forge and Sevierville in the distance. 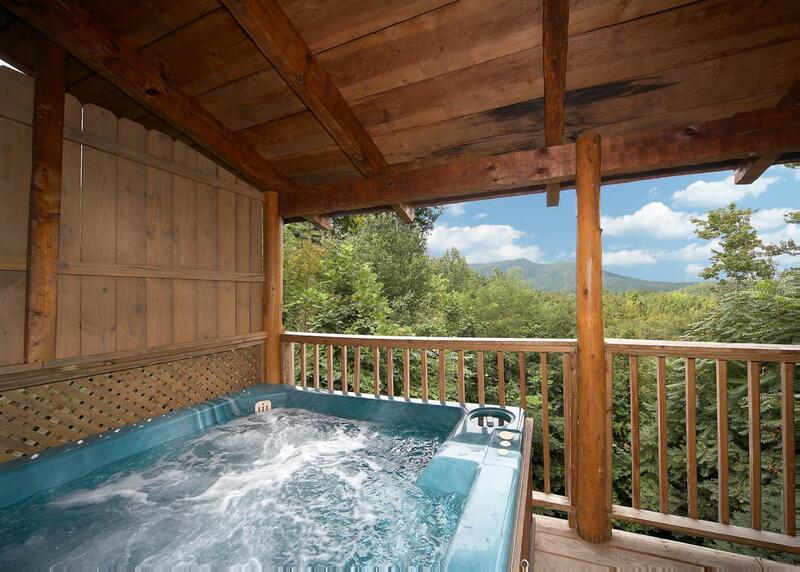 Don't want to soak in the hot tub outside? 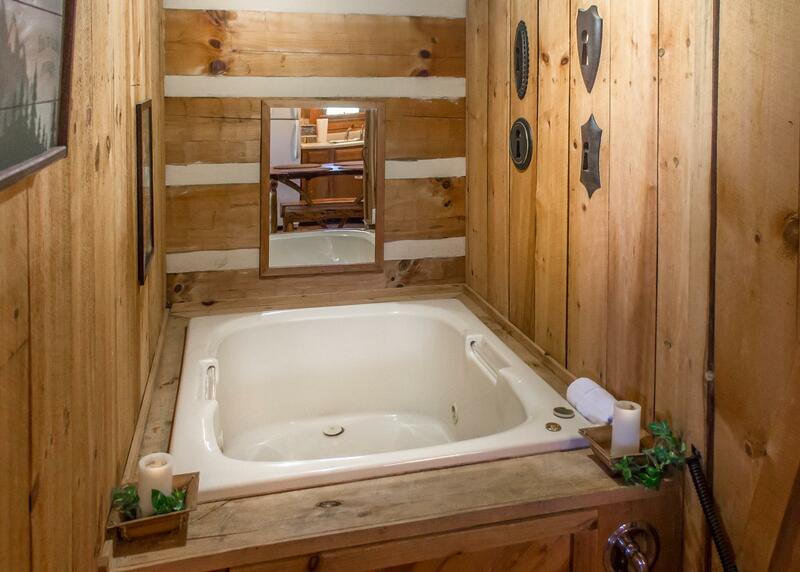 Then you can use the large private jetted-tub in the bathroom inside to relax in after a day of trekking around in the Smoky Mountains or a fun filled day at Dollywood. 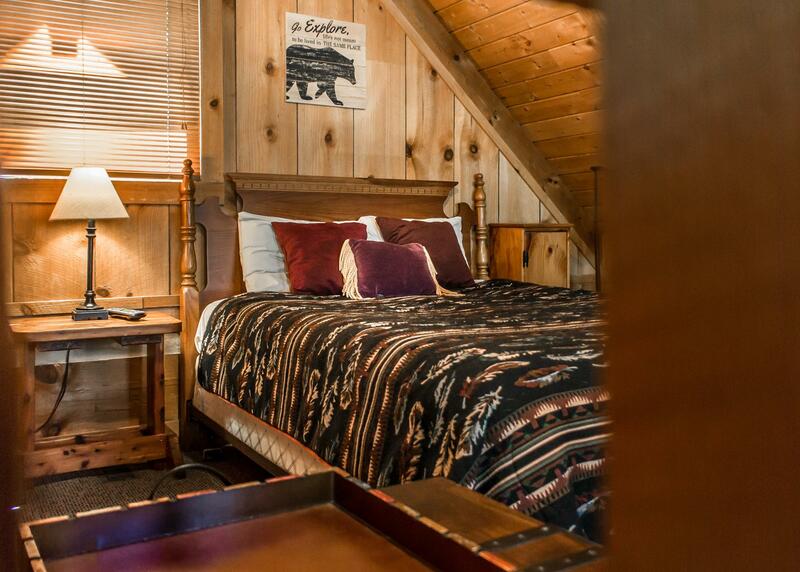 The master bedroom in the Sequoyah honeymoon cabin is located in the loft where you have a queen size bed with a ceiling fan above. 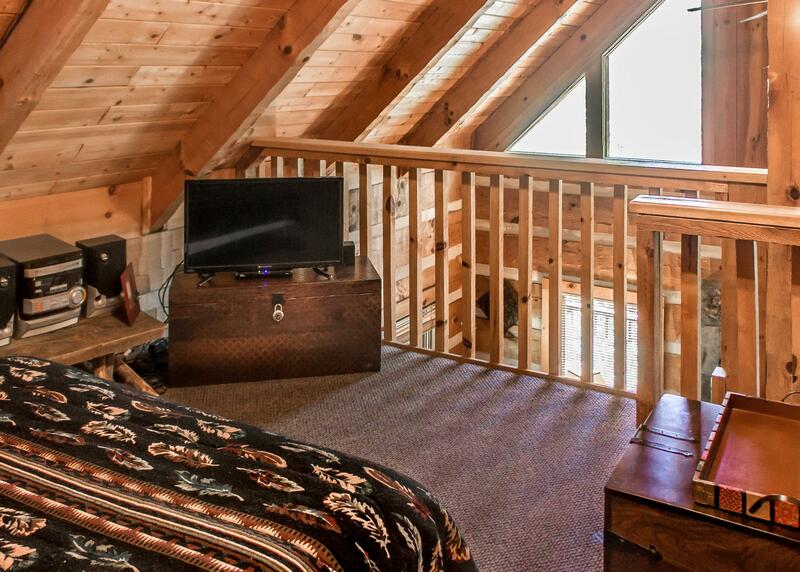 There is a half bathroom in the loft and for your entertainment a TV and stereo. 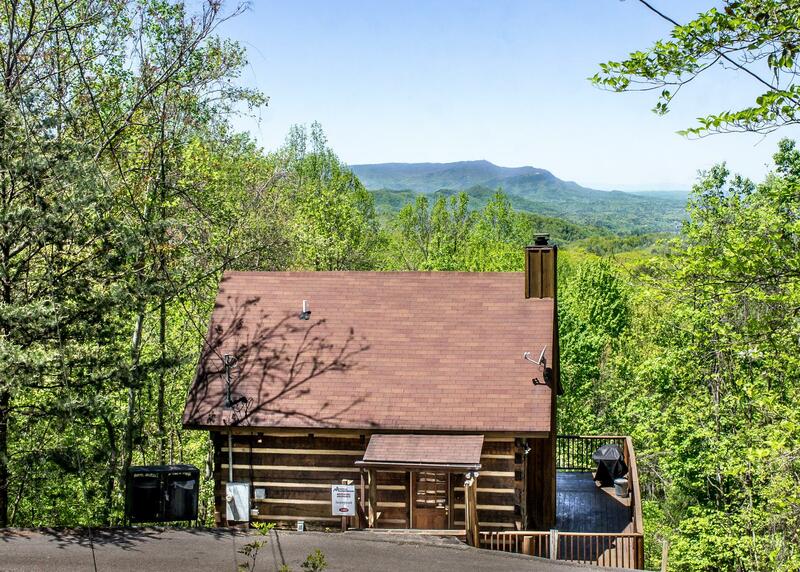 The Sequoyah cabin rental is the perfect for a honeymoon or just a much needed romantic getaway in the Smoky Mountains of Tennessee. 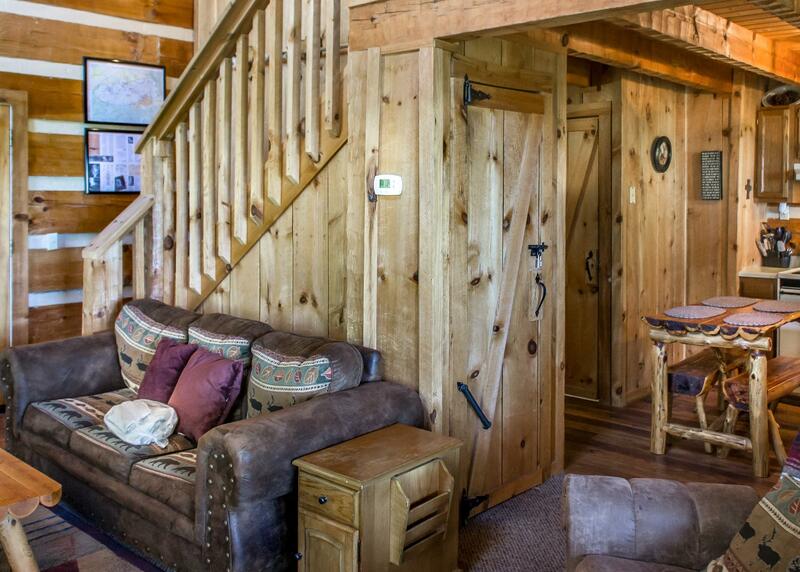 We are happy to welcome your four-legged friends as this is a pet-friendly cabin for an additional pet fee. 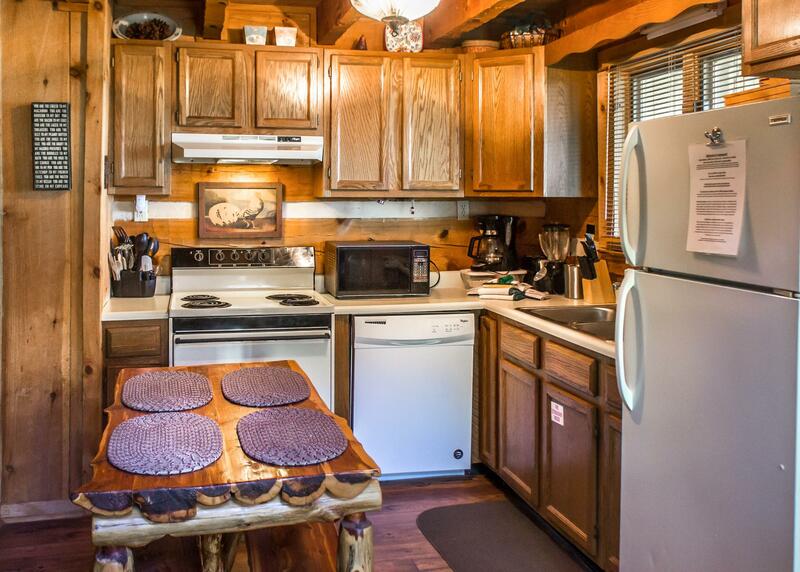 This home includes free WIFI for your convenience. Please note, there is no washer/dryer in the home. Sequoyah is rated 4.7 out of 5 by 15. Rated 2 out of 5 by Honeymoon from Great view, too many peoblems The cabin is exactly as pictured. Very cute and cozy. There are however many problems. The drive from the main road is very steep, winding, narrow and scary. The bathtub is broken (and has been for a year according to other comments). The cookwear is old and not useable. We had to go buy a frying pan so we could make breakfast. Most of the mini blinds are broken and cannot be opened. The light in the fridge does not work. The charcoal grill was dirty, disgustingly so. 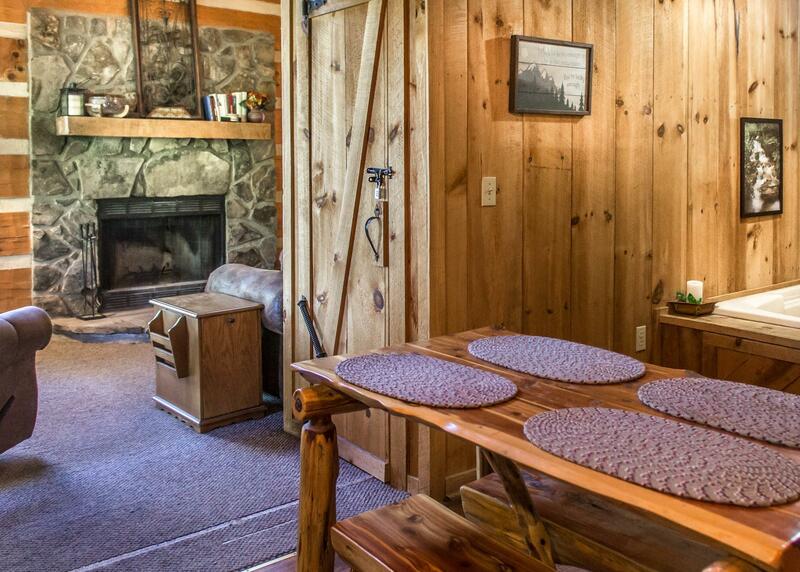 The furniture is very old and worn, uncomfortable. WiFi is usually down. It is not “private and secluded” as promised. Cabins on each side 10 feet away. 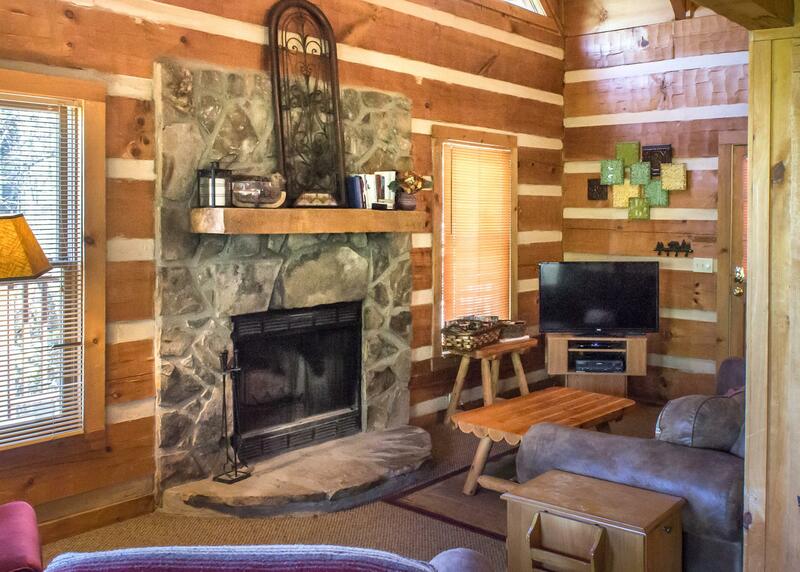 Rated 4 out of 5 by T Smith from Beautiful cabin in a great location We visited this home in October . This area is beautiful this time of year. 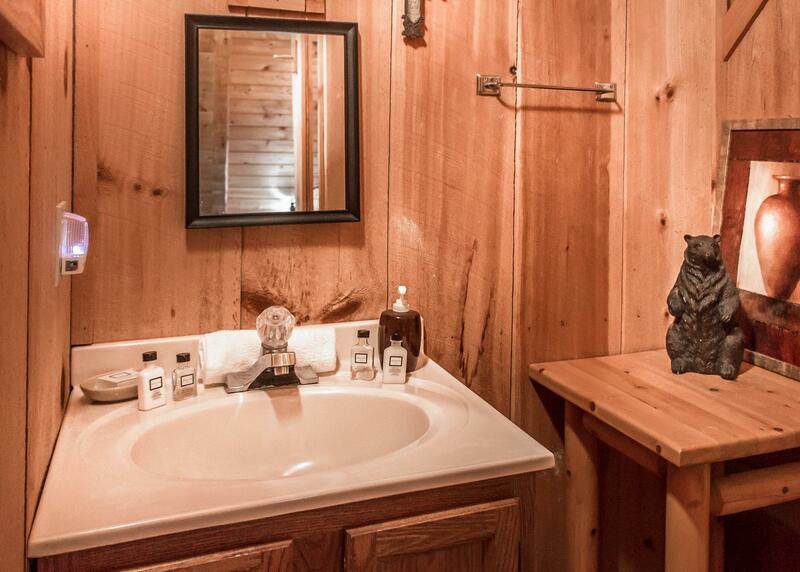 The cabin was clean and as advertised. My only issue was that the inside hot tub bath was not functioning properly. This appears to be a water pressure issue. The outside hot tub was wonderful. The view was better than expected. We really enjoyed the wood burning fireplace. Rated 5 out of 5 by Nicole91 from Beautiful cabin My husband and I spent our honeymoon at this cabin. 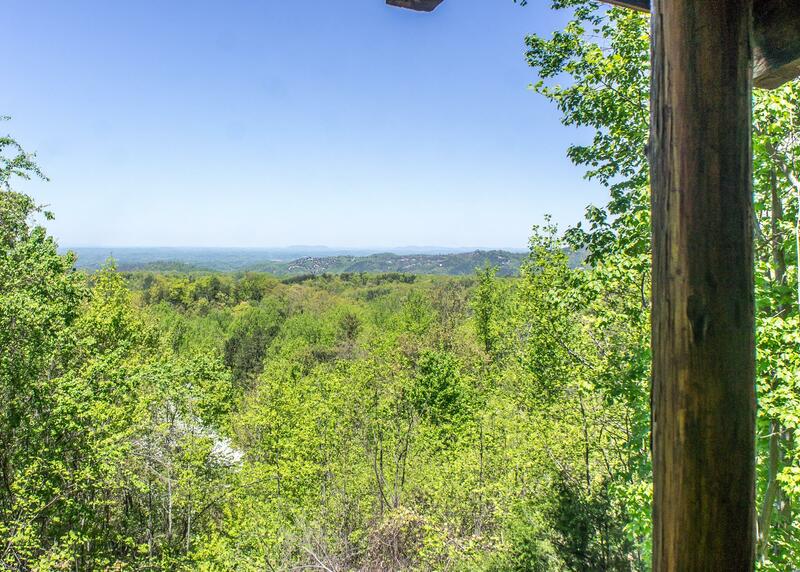 Not only was it perfect for a romantic getaway, it was private and had an amazing view. The only not so great thing was the trip up to the cabin as the roads are very narrow and steep. 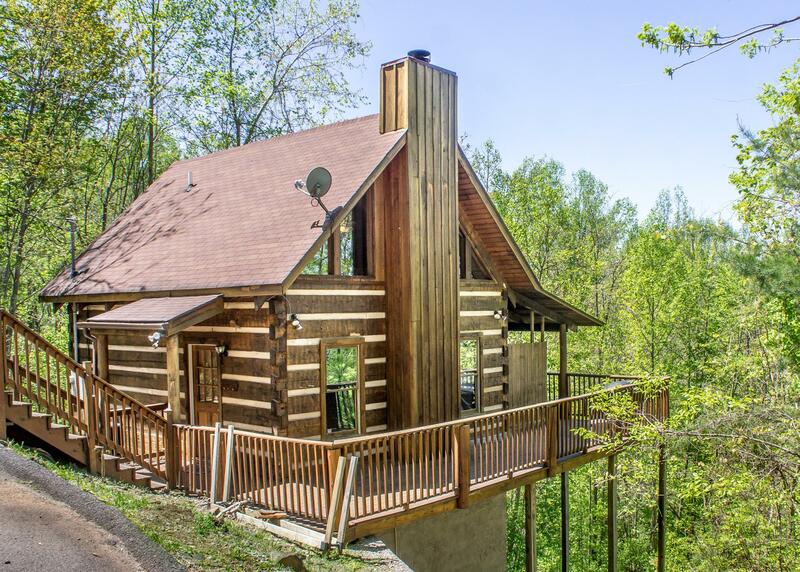 I would greatly recommend anyone looking for a mountain vacation to stay here! Rated 5 out of 5 by Laura7680 from Clean, cozy and perfect! 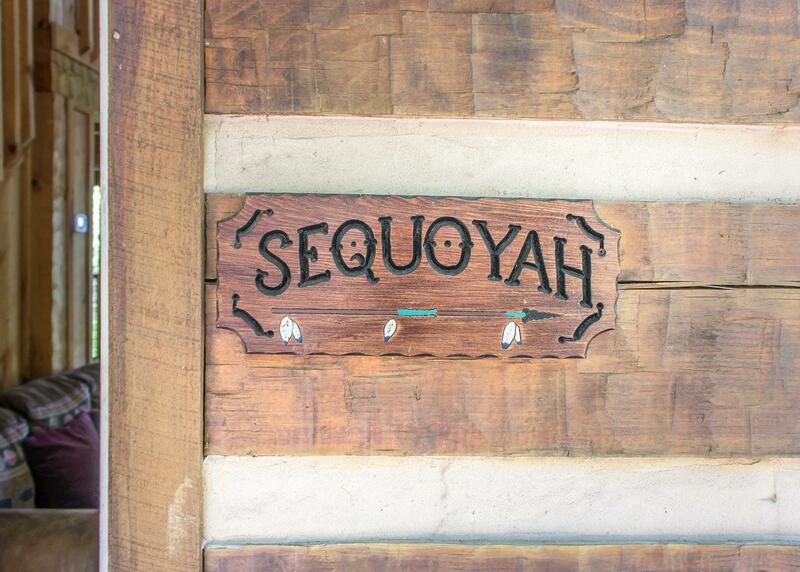 My husband and I booked the Sequoia for a romantic weekend getaway. It was everything we were looking for and then some. 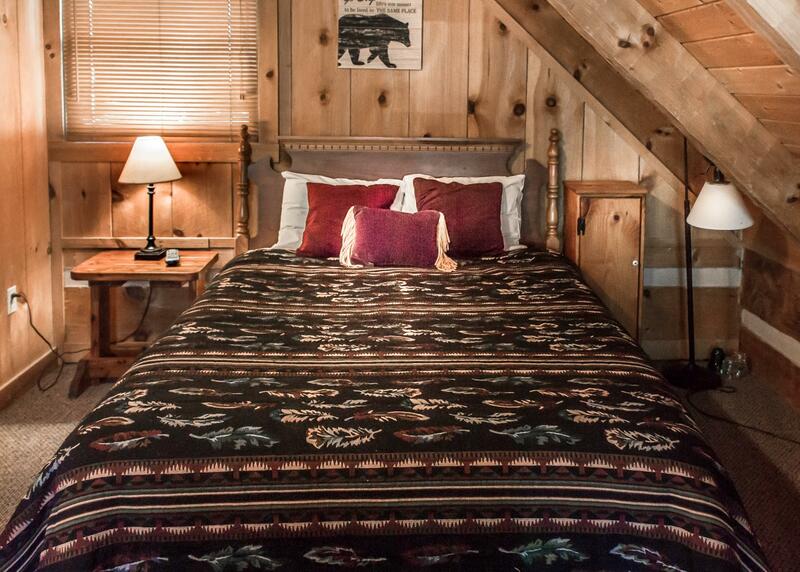 Very clean, great amenities and quiet. It was exactly what we wanted! 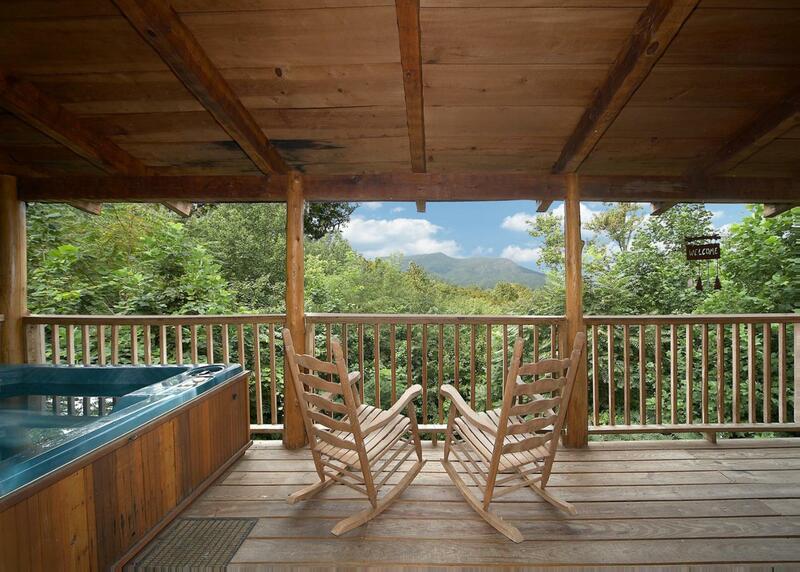 We will definitely recommend Natural Retreats to our friends and family and use them again for future get aways! Rated 5 out of 5 by yvonne from Exceptionally clean Visited here in late October of 2016. 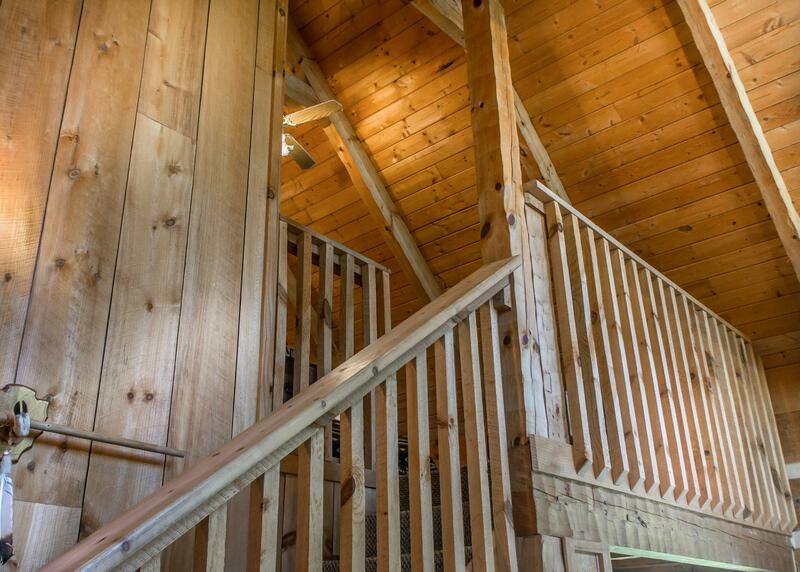 Incredible cabin, very clean and cozy. Staff very responsive and helpful. 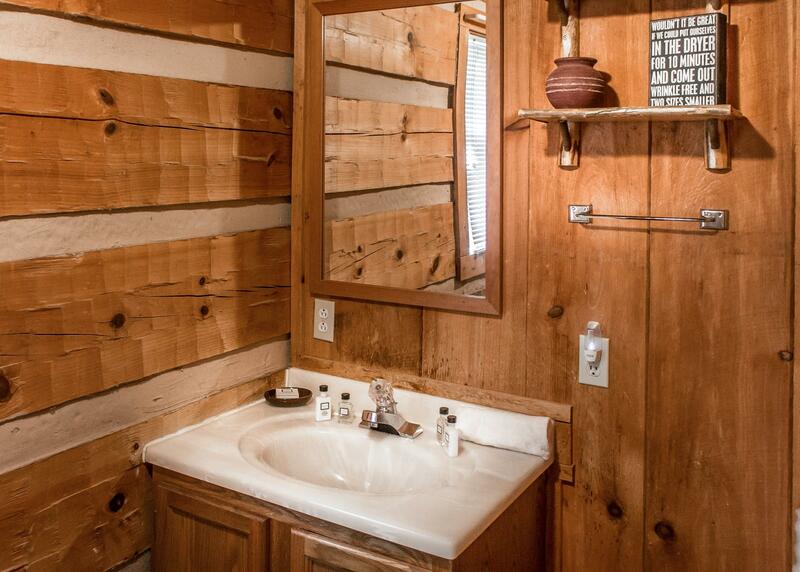 Maybe need to include difficulty level getting to cabin in description. Roads were interesting. Amazing view and very peaceful.